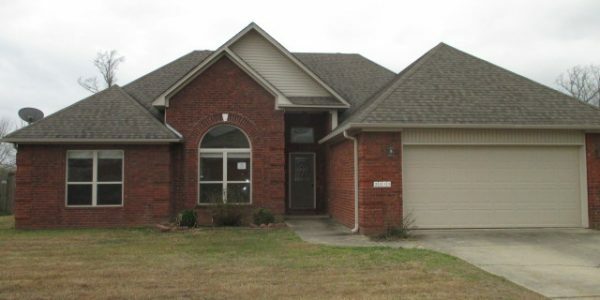 Check out this brick/frame 3 BR/2BA home in the Carriage Court Subdivision in the Austin city limits. Home has a .. 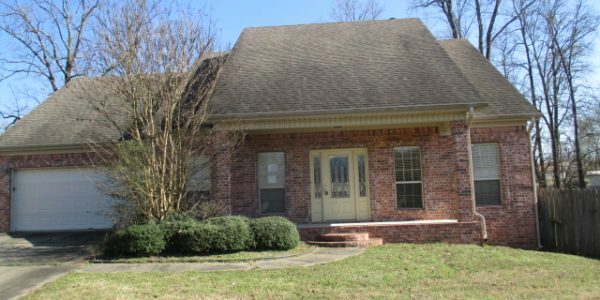 Spacious home in the Victory Garden subdivision! Property has been identified as in FEMA Flood Zone X. PLUMBING – System .. Located off the corner of Second St and Richie Road feature this one story frame home with two car garage .. 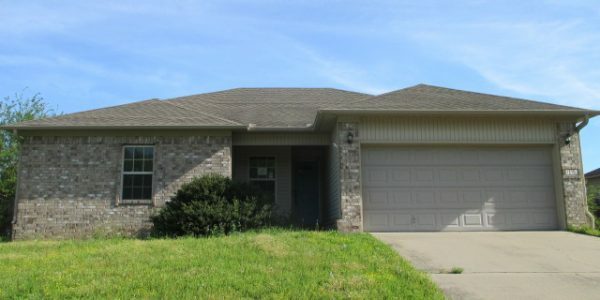 Spacious home in the Southfork Subdivision off of 2nd Street inside the Cabot city limits! Fenced backyard is a nice .. 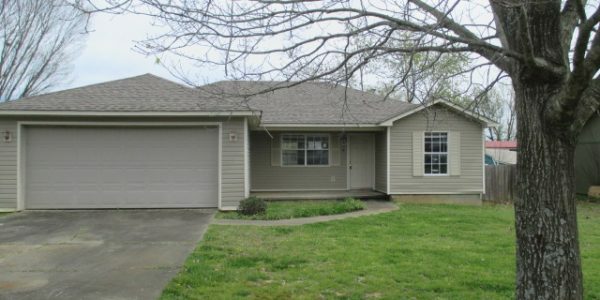 Located in the Gravel Ridge area in the Green Valley Subdivision features this three bedrooms two bathrooms home. Property has .. 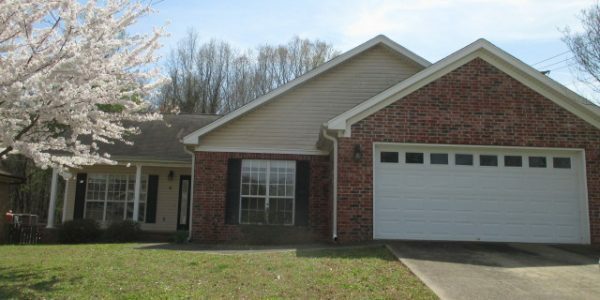 Spacious home in the Base Meadow subdivision – must see!!!! 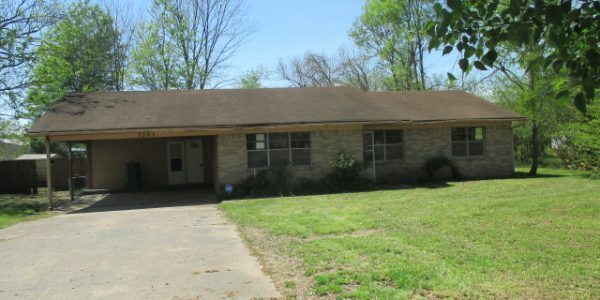 located at the end of the street gives this property ..